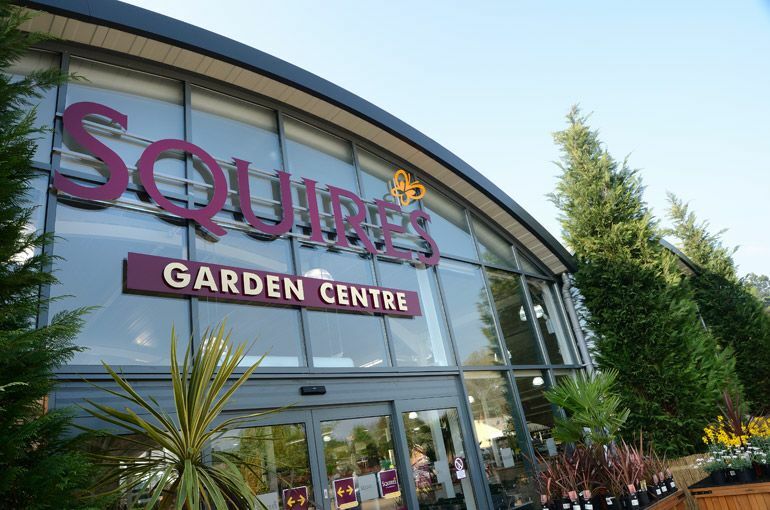 Squires Garden Centres is a highly successful family owned chain of centres with 15 branches across west London, Surrey, Berkshire and Sussex. Squires has been a major client over many years and O&C are proud to have built a trusted relationship and we are now approaching our 200th project with the company. Projects have included many different major refurbishments for many of their sites, their showrooms and their Head Office. This work has included solutions for emergency lighting, low energy lighting systems as well as reactive maintenance and dealing with emergency situations.